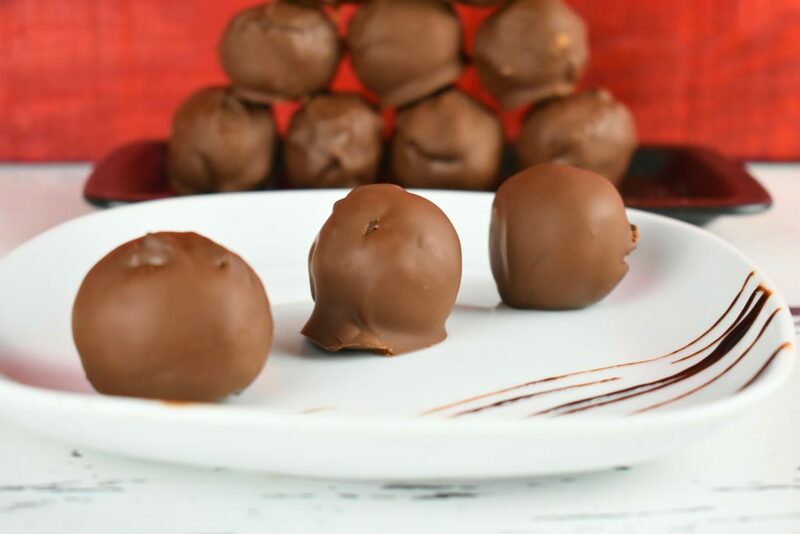 Chocolate almond balls is a perfect low carb gluten free recipe for any summer day. Prepared as fast as flash in a wink of an eye. Enjoy this delicious and easy dessert without any gluten, dairy or added sugar. This low carb dessert recipe calls for almond flour but there isn’t any problem if we have run out of almond flour. We can grind whole almonds into flour with any coffee bean grinder with ease. 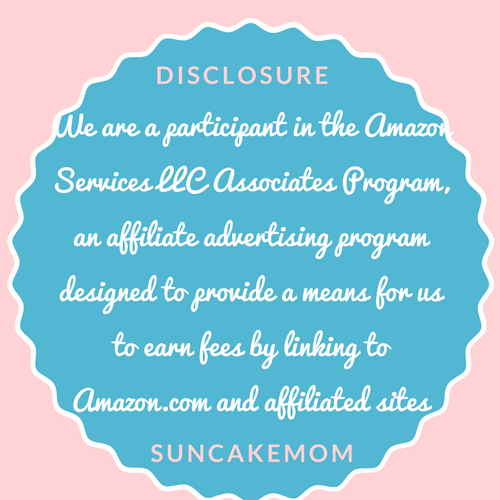 Sometimes it’s easier than shopping after almond flour however it’s much easier now that we have online shopping at our fingertips. Peel bananas, put them into a mixing bowl and mash them. Put ground almonds and cocoa powder into the mixing bowl as well. Melt chocolate in the microwave oven. Break chocolate into a microwave oven safe bowl. Set microwave oven for 200 W.
Put bowl into the microwave oven three times for 1 minute. Stir chocolate after every minute. Take melted chocolate out of the microwave. 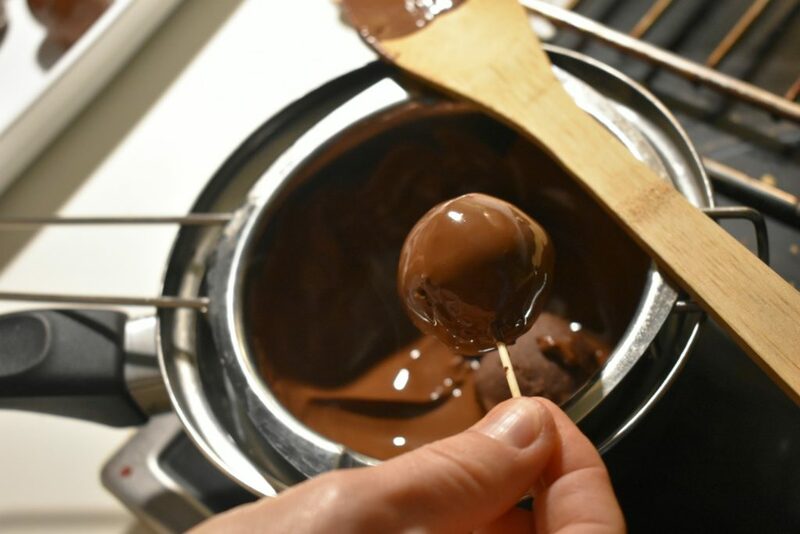 Make little balls out of the dough and stick them on a piece of wood then marinate it into the chocolate. 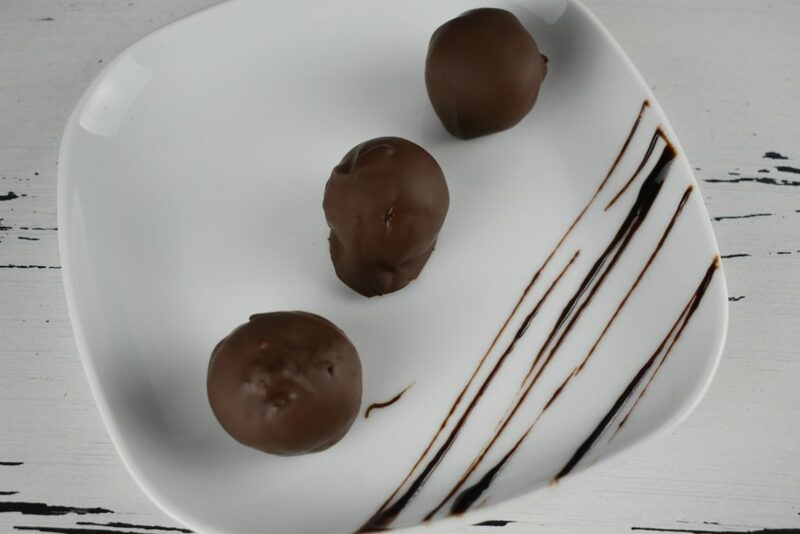 Roll balls into the melted chocolate then leave it on a tray. Put tray into the fridge for half an hour until chocolate gets hard. Now it’s ready to be eaten. Enjoy! 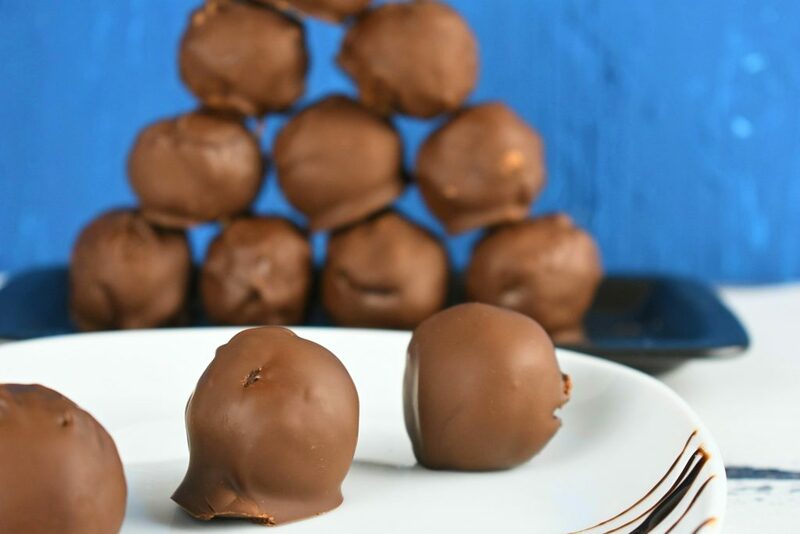 Make little balls out of the dough and stick them on a piece of wood to marinate it into the chocolate. Now it’s ready to be eaten. Enjoy!!!! don’t seem to get nearly anything done but this looks easy enough!